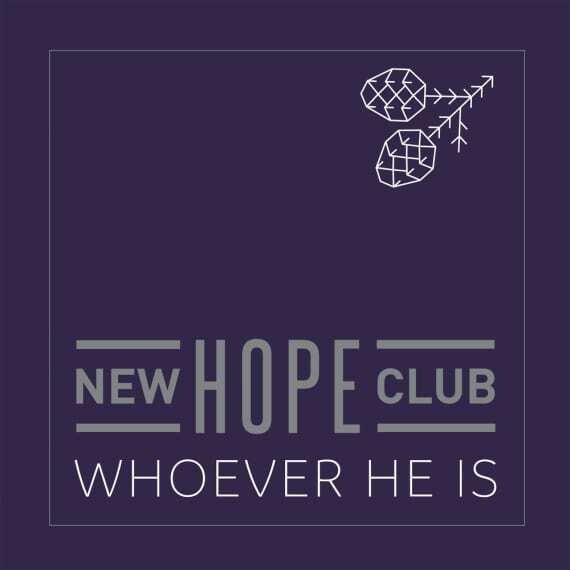 Less than a year after that summer 2015 meeting, New Hope Club embarked on a tour with The Vamps, playing their first-ever shows to a crowds of 10,000 a night while performing during The Vamps main set. 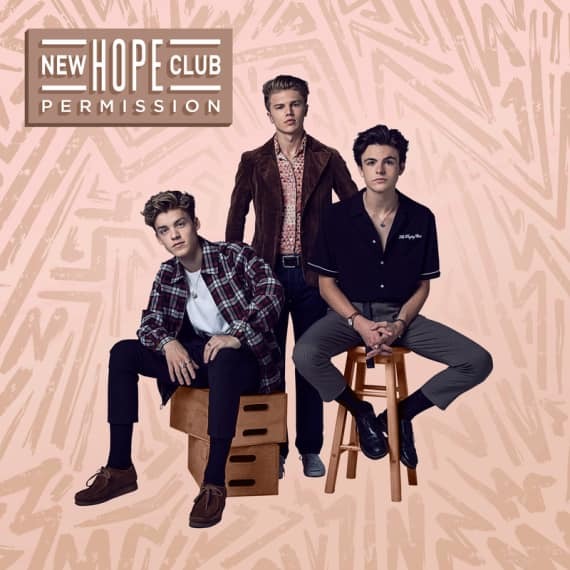 Around that time, the trio also came up with what would become their breakthrough single: the intensely catchy “Perfume,” a heart-on-sleeve pop number about “spending a day with a girl and then being left with nothing but the smell of her perfume in your room,” according to Reece. 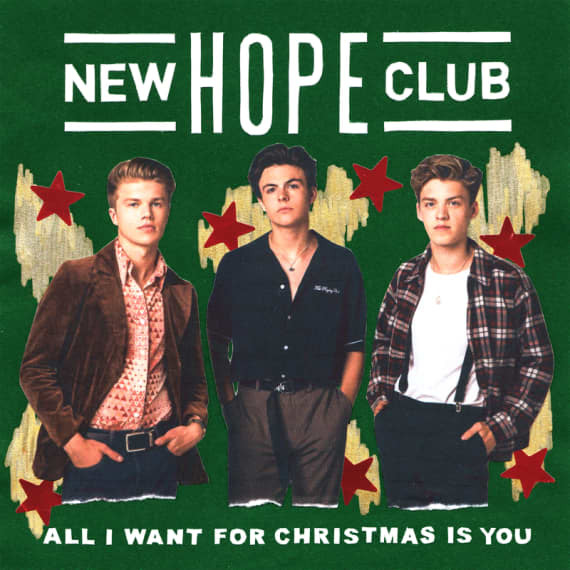 Along with showing a songwriting sophistication well beyond their years (George and Reece are each 18, and Blake’s just 17), “Perfume” hints at the depth of musicality at the heart of New Hope Club: Reece plays bass, guitar, and drums, while George has mastered eight different instruments and Blake is both classically trained in guitar and self-taught on piano and ukulele. 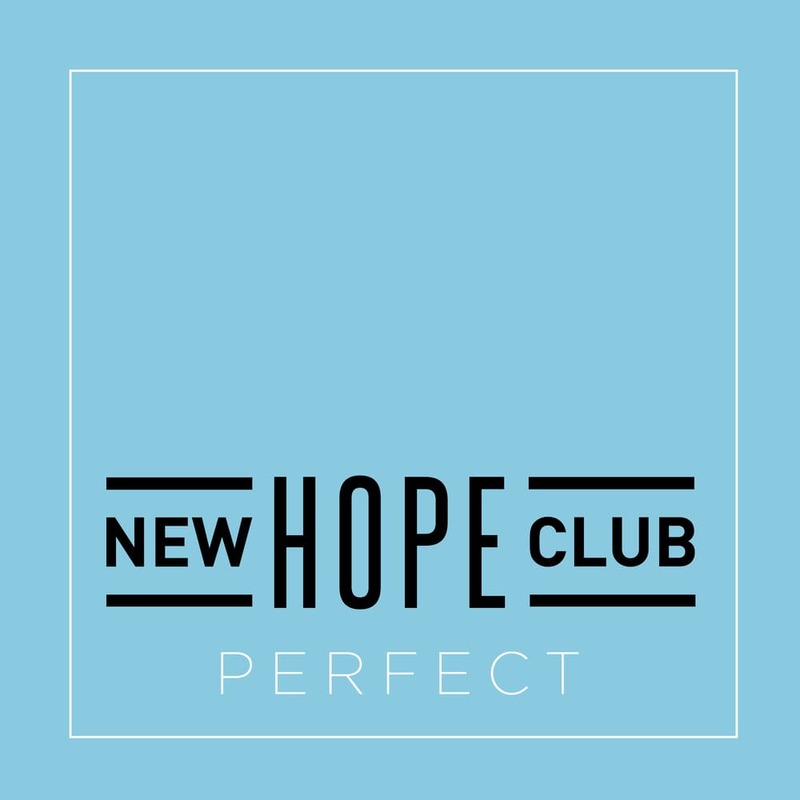 But despite their musical prowess, New Hope Club pack every song with an infectious energy and irresistible sense of fun. On their upcoming debut EP, Welcome To The Club, New Hope Club channel that energy into songs showing their knack for crafting sing-along-ready melody and richly textured guitar parts. Featuring all three members on vocals and guitar—with Reece playing bass as well—the EP builds off the bright and breezy pop of “Perfume” and brings in elements of electronic music and R&B. 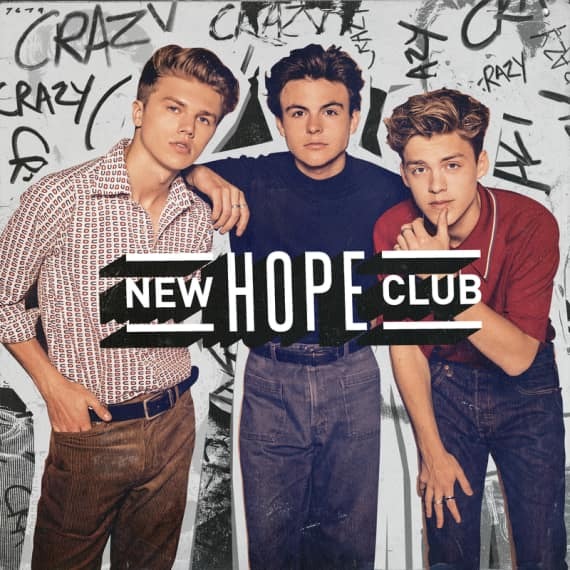 New Hope Club recorded the EP in England and in Los Angeles, and teamed up with producers like Red Triangle (a British duo known for their work with Charlie Puth, 5 Seconds of Summer, and The Struts). 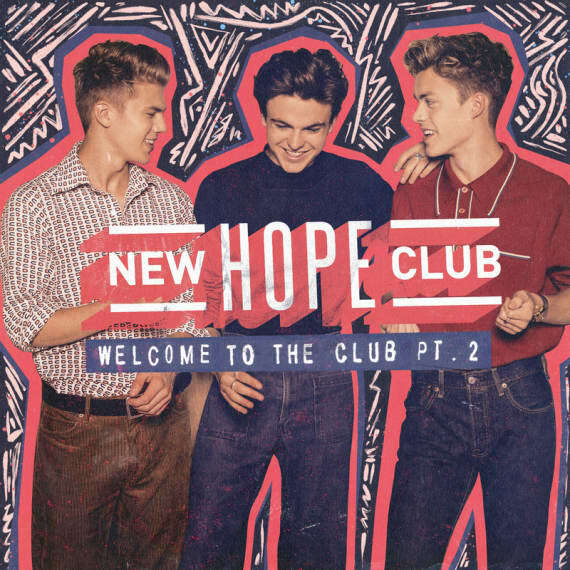 Throughout the Welcome To The Club, New Hope Club offer up straight-from-the-heart lyrics told in powerful detail. With its sleek beats and dance-worthy grooves, “Friend of a Friend,” brilliantly captures the rush of instant infatuation. Sparked by a trip to Santa Monica Beach during one of their first visits to the U.S., “Water” fuses hypnotic rhythms with jangly guitar tones and finds the band dreaming up their own vernacular. (“It’s basically our way of describing hotness—a girl who makes you melt and turn to water,” explains George.) 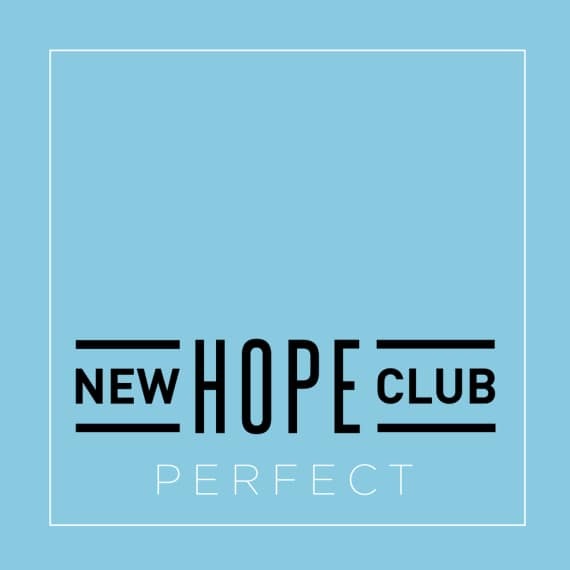 And on “Fixed,” cascading guitar lines and soaring harmonies provide a perfect backdrop to New Hope Club’s portrait of the pain of obsession. 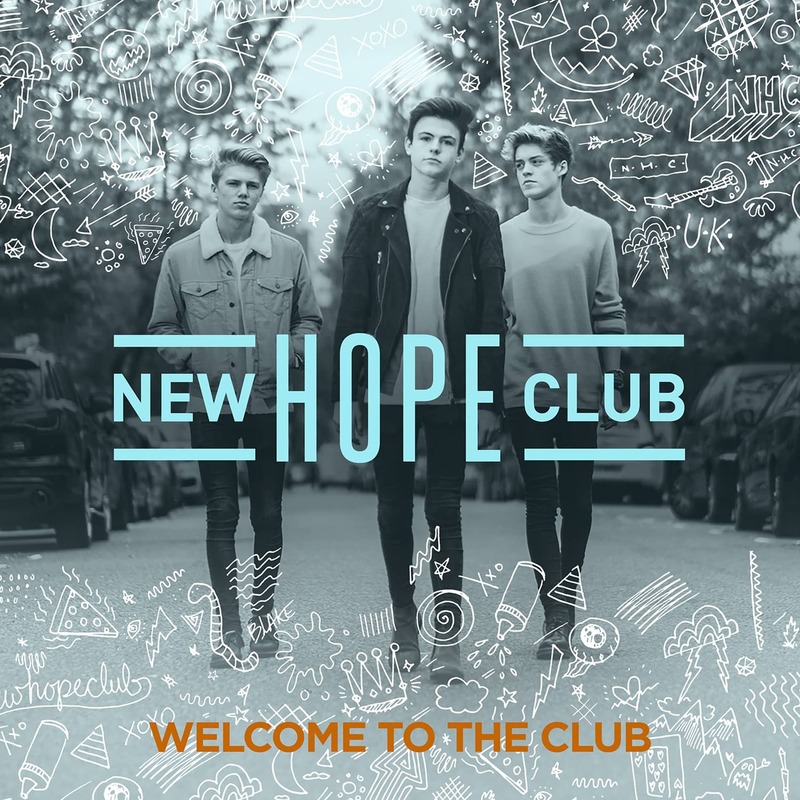 Naming bands like The Beatles, Oasis, and Catfish and the Bottlemen among their main inspirations, all three members of New Hope Club grew up in musical families. After taking up guitar at age six, Blake went on to learn the drums, piano, and ukulele, and started writing songs at age 11. 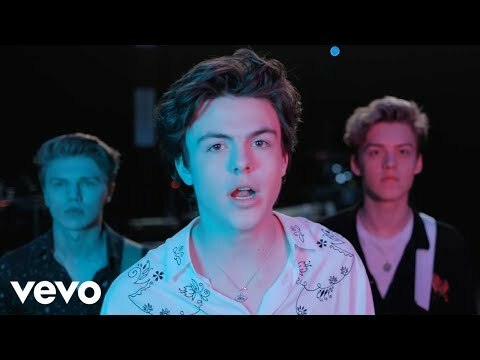 “My mom took me to a McFly concert, and I decided right then that I needed to be in a band,” says Blake, who also taught himself production and soon began posting his music on YouTube. With his repertoire now including acoustic and electric guitar, bass, banjo, ukulele, piano, keyboards, and drums, George first realized his musical ambitions at age 12. “There was a girl in my school who was obsessed with The Beatles, and to try to impress her I leaned ‘Day Tripper’ on guitar,” he says. 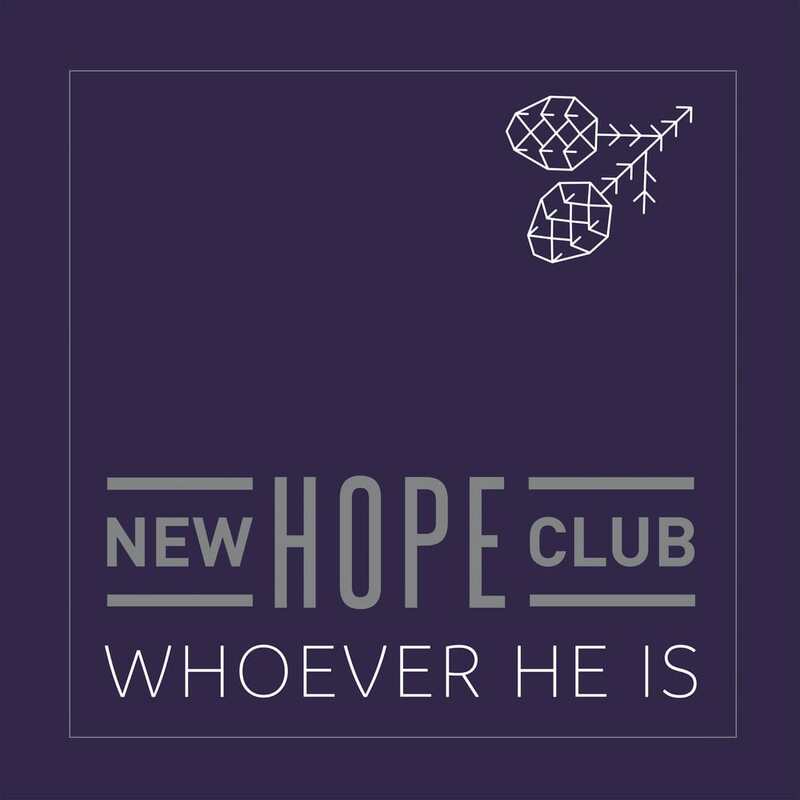 “That’s where my love of music all started.” By 14 he’d begun gigging in local pubs every weekend, playing, by his account, a few hundred gigs before joining forces with Blake and Reece, in addition to emerging as a finalist in a national songwriting competition. 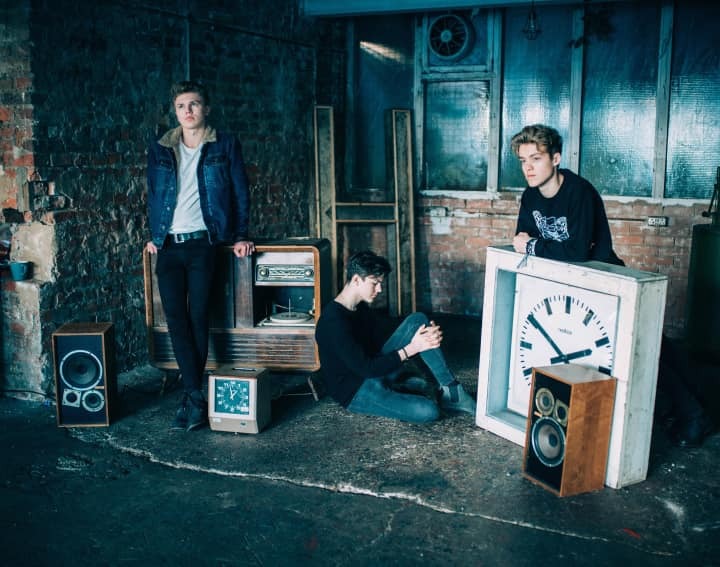 Reece, meanwhile, got his start on drums. “My dad played drums, and his granddad played drums, so we’ve got a family drum kit in my house—there’s a video of me banging on these big drums when I’m about three-years-old,” he says. After teaching himself to play guitar with the help of YouTube, Reece later began busking in Manchester and, in 2014, landed a spot on the UK edition of The X Factor. 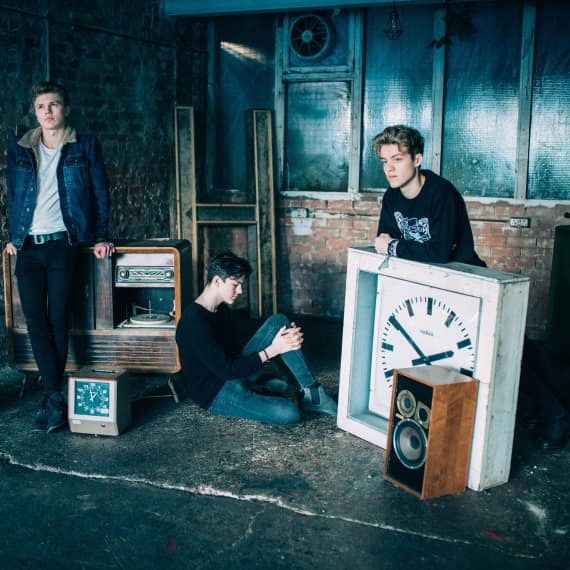 His stint on the show included joining the eight-piece band Stereo Kicks, which made the finals and took part in an X Factor tour of arenas all around the UK.